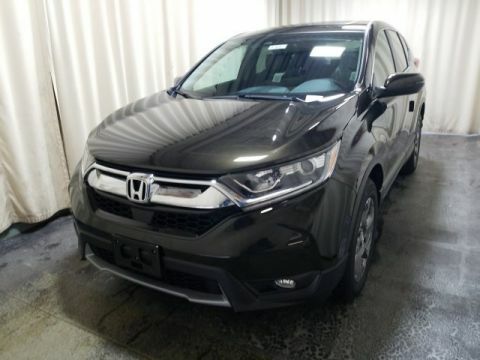 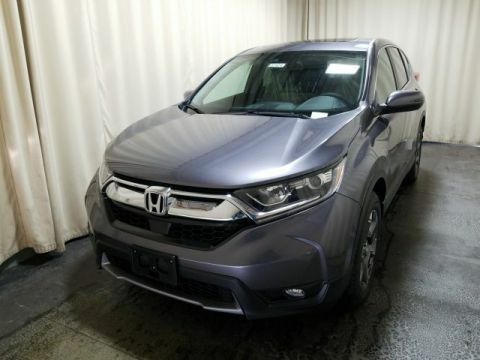 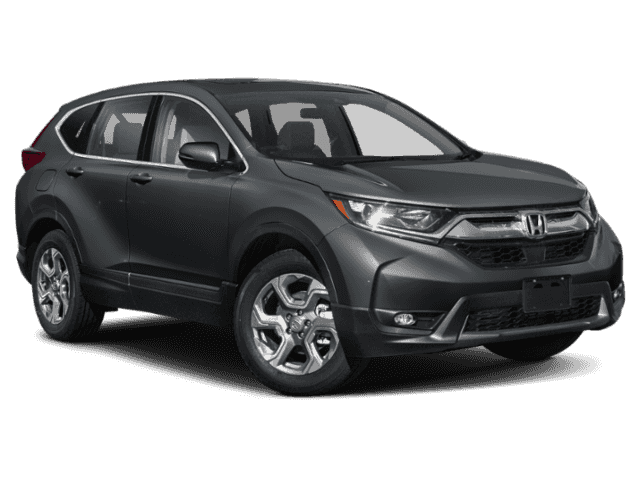 [di_personalize key="CRV $25 Gift Card" ][/di_personalize] Looking for a family-friendly SUV that will take your Monroe drive to the next level in terms of interior comfort and convenience? 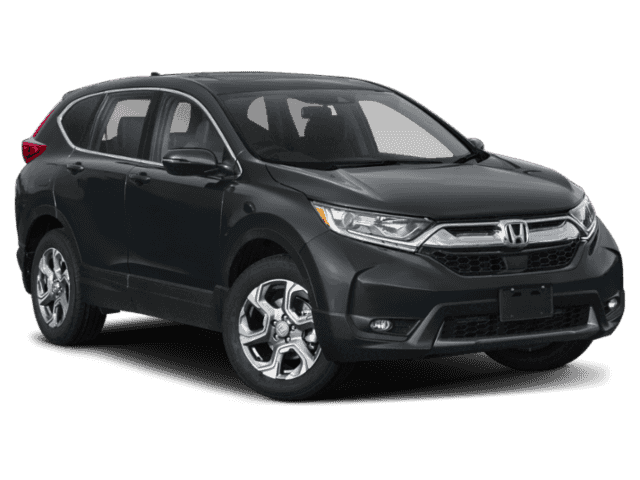 The CR-V is a great option. 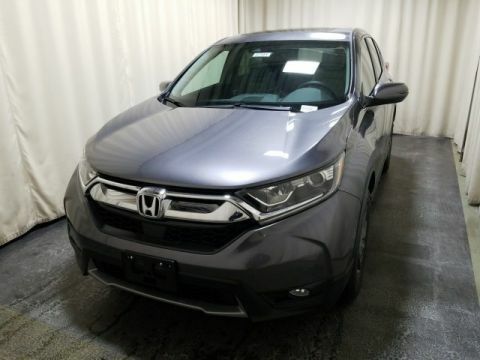 Explore our inventory online before you visit us near Warwick for a tour and test drive! 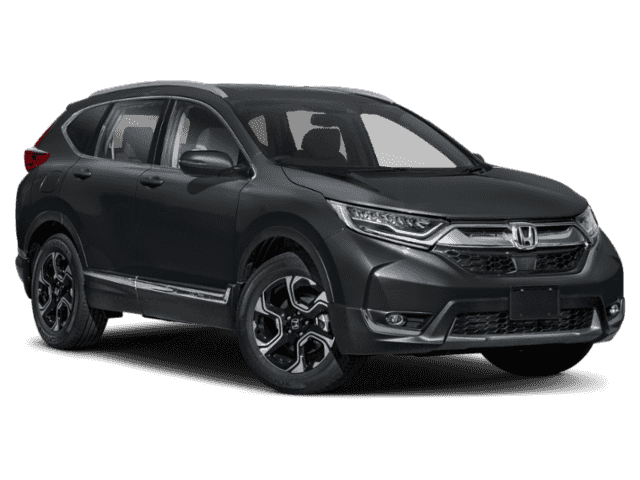 Why Chose the Honda CR-V? 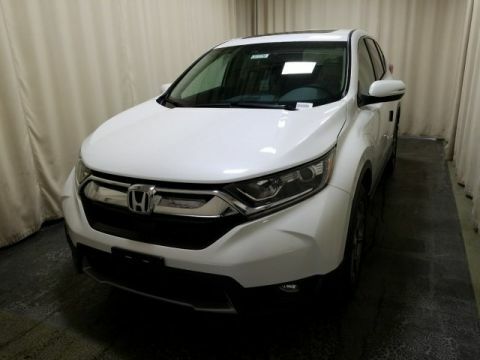 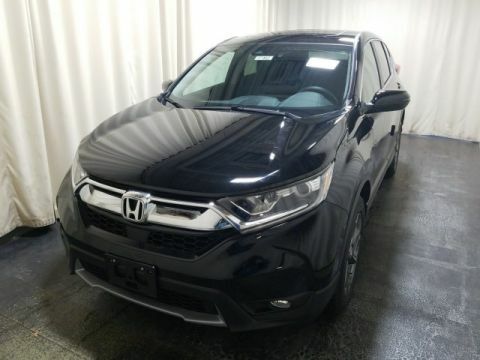 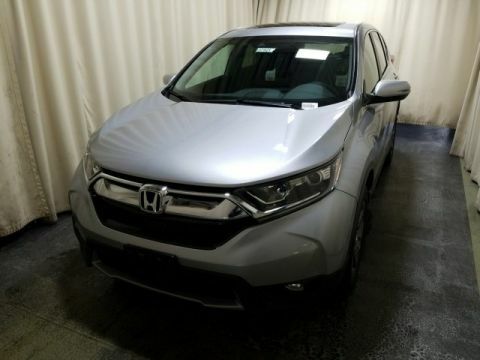 After you explore our online inventory and read the Honda CR-V reviews, it's time to see this model in person! We have a variety of CR-V trims to choose from, and our friendly staff is happy to help you find the one that best suits your driving needs.